Truck Scales|Weighbridges|Electronic Truck Scales|ZF|ZF Associates Co.
Analogue & Digital Load Cell. 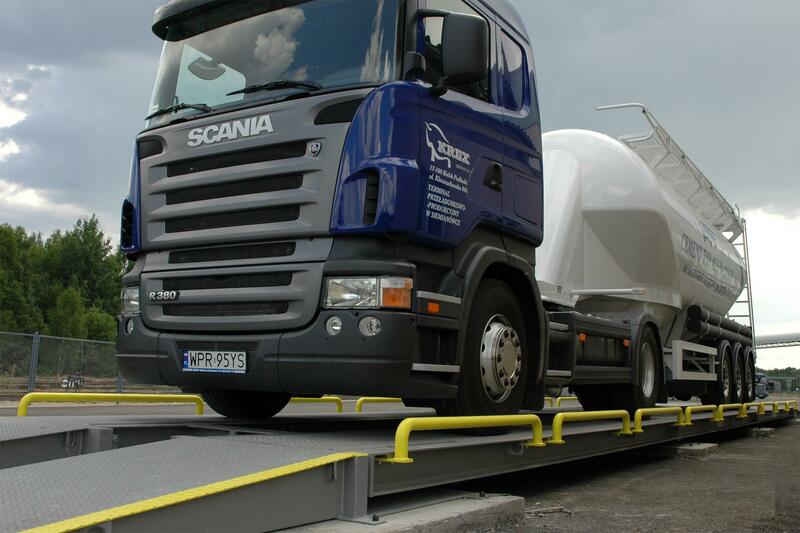 ZF offer range of Truck Scales / Weighbridges solutions that are helping to monitor and control the movement of bulk materials across industry, in manufacturing, extraction, landfill and recycling applications. 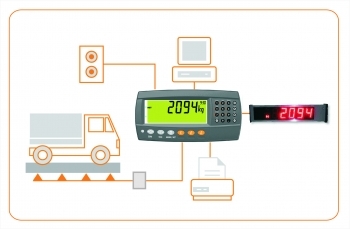 Over the last 35+ years, Our Partners “Thames Side & Rinstrum” has specifically developed a range of load cells and instrumentation/electronics for accurate, commercial (trade) weighing of vehicles driving onto truck Scales / weighbridges. 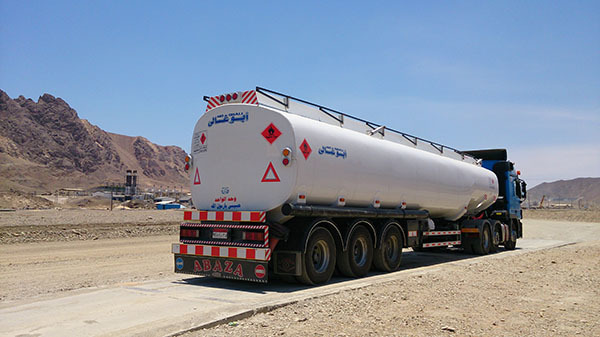 A Truck Scales / Weighbridges, is essentially a large platform scale that is used to weigh an entire vehicle, for the purposes of reading the weight of the vehicle before it is filled with material, or after it is emptied. Often a truck scale is a legal-for-trade approved scale used to issue tickets that will be used for commercial (invoicing) purposes. Commercial truck scales must be calibrated by a certified company, using verified and traceable measuring equipment. 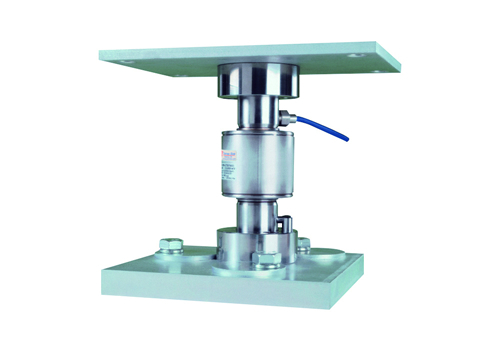 Therefore truck scale load cells usually need to be approved according to an organisation such as OIML or NTEP. For permanent or semi-permanent Truck Scales / Weighbridges the weight readings are usually recorded with equipment located in a nearby hut or office. Most weighbridges are now linked to a PC that runs truck scale software – this controls barriers, traffic lights, RFID card readers, enables the printing of tickets and provides reporting features. Thames Side Sensors is a market leader in the design and manufacture of industrial Truck Scales / Weighbridges load cells, which were specifically designed for such applications. Thames Side’s trusted and dependable model T34 compression rocker column load cell is the ideal solution for truck scale installations and more than 300,000 units of this design have been installed worldwide in a variety of different environments – a figure that shows universal acceptance by the international Truck Scales / Weighbridges marketplace. Pit mounted Truck Scales / Weighbridges can be affected by rain, flooding, dirt and rodents etc. Installation of a truck scale/weighbridge near lowered areas of road or ground should be avoided – this prevents rainwater or floodwater running down into the pit area, which would cause the load cells to be submerged. Additionally, as for all multi-cell platform scales a Truck Scales / Weighbridges system must output the same value no matter where the weight is positioned on the scale. For example, if a truck carrying liquid drives onto the scale and stops suddenly, the centre of gravity of the truck will be moving around for some time. Waiting for the centre of gravity to stabilise is not an option; productivity would be seriously degraded in such circumstances. If the sensitivity values of the load cells were all significantly different, the weight reading would change depending on where the centre of gravity of the truck was located. The solution: choose load cells that have been pre-corner adjustment optimised during their manufacture and calibrated in mV/V/Ohm to provide matched current outputs. This allows for much faster commissioning of the truck scale/weighbridge because minimal (or no) corner adjustment is required. Thames Side’s Model T34 compression rocker column load cell is pre-corner adjustment optimised @ ±0.05% by calibration in mV/V/Ohm. Truck weighing is handled by indicators in both the R400 series. The R400 series indicators feature a multi-line display and handle up to 16x350ohm loadcells. The R400 Series K404 is specific ically for truck weighing applications. 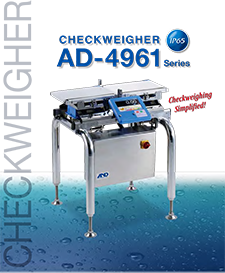 The K404 is designed specifically for truck weighing. It allows for a range of operational scenarios all in one setup, from weigh-in/weigh-out to stored truck ids. The dedicated Truck ID button and Print button simplify the operator interface. Additionally the alpha-numeric keypad allows for easy entry of tare weight and Truck IDs. With 250 Truck IDs available it is suitable for applications with truck fleets of up to 250. Support for up to 16 x 350 ohm, easily handling a typical 8 load cell bridge. Built-in communications ports – for connection to printer and remote display. Alibi (data storage device DSD) module for traceability. Pre-calibration using mV/V saving time on full calibration. We able to supply truck scale calibration services if you wish to have your system calibrated or certified. Please contact us. Contact ZF Associates Co. now to discuss your requirements for load cells, weight controllers and electronic accessories for use in truck scales/weighbridges. The following files are available for download for the Truck Scales / Weighbridges. Ensure you select the correct documentation for your unit’s software version. 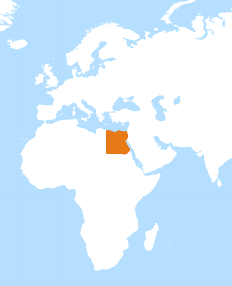 Check back regularly for software and other updates.